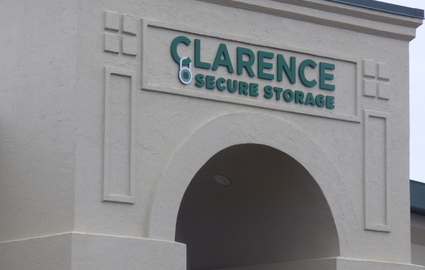 As a brand new storage facility, Clarence Secure Storage has the clean, accessible variety of unit sizes that you need to get your project completed. Our team is ready to provide you with excellent service during one of the most hectic times of your life, so pick up the phone and let us get you off to a great start. We’re dedicated to providing you with all the tools you need to make your moving day successful. 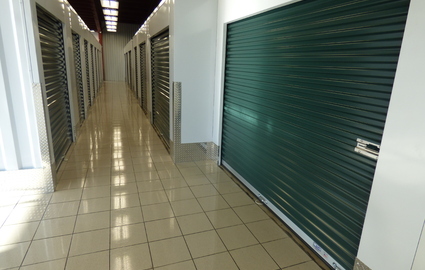 Come check out our variety of unit sizes, available in both standard and climate-controlled options. 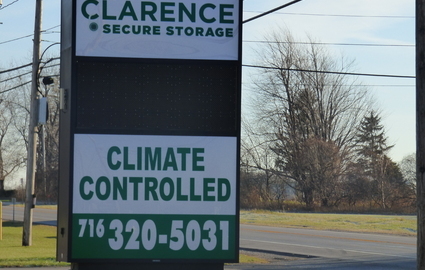 These climate-controlled units ensure that your belongings stay safe from damage, even during drastic changes in temperature. 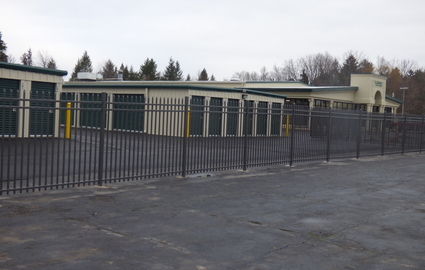 Each unit maintains a stable environment to protect against moisture build-up. 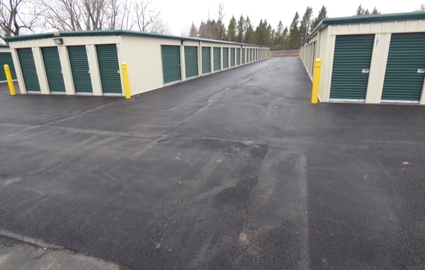 Speak with our team to inquire about the availability of these units and we’ll help you decide if they’re the right option for your move. 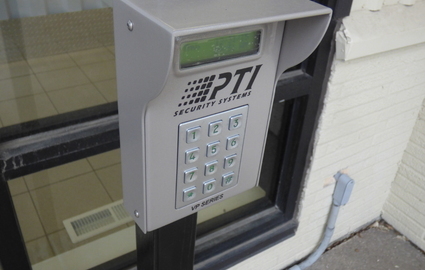 Our location makes us accessible from just about anywhere. 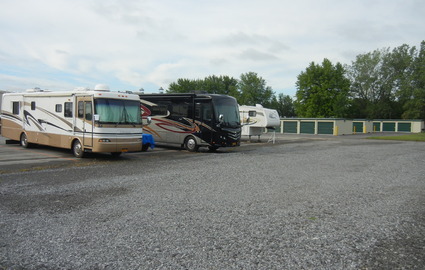 No matter where you are coming from, be it right here in Clarence or further afield from the nearby towns of Akron, Lancaster, Williamsville, Amherst, Clarence Center, Alden or Batavia, our facility on NY-5/Main Street is just across from the Great Pumpkin Farm and only minutes away. We’re just down the street from Kelly Schultz Antiques and Antique World and Flea Market, just six and a half miles East of the intersection of Main Street and Transit Road. Take advantage of everything that we have to offer, including office hours six days a week (including Saturday) and 24-hour access to your unit. It’s easy to get the assistance you need when there’s someone around to help you on the weekend. Our drive-up accessible spaces make moving those heavy or bulky items as easy as pulling your vehicle up and unloading. 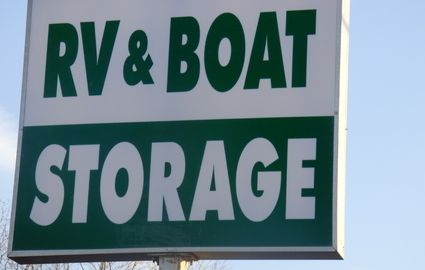 Got an RV, old car, or boat you need to get out of the driveway? 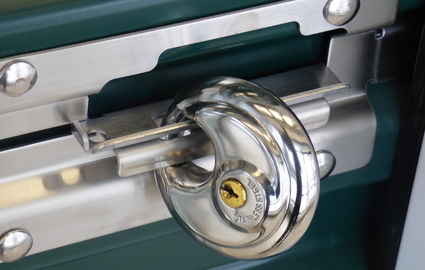 Our outdoor parking spaces are perfect for these vehicles and our security will keep them protected while on our property. Pick up the phone today and let our team get you the space you need!